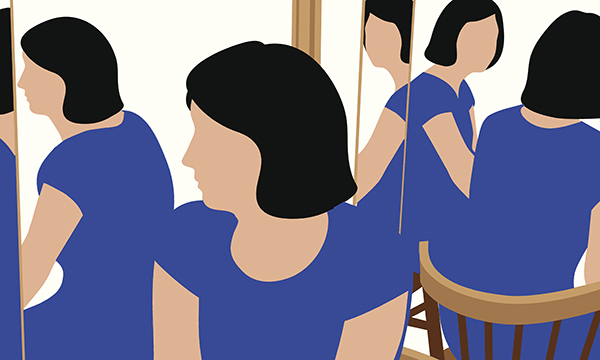 With nurses working longer shifts and under increasing pressures, finding time for reflection can be challenging – but revalidation has given it added emphasis. 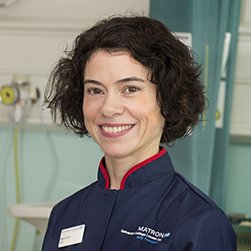 ‘It almost fell out of vogue for a while, but now there’s a renewed focus on its value to practice,’ says Alison Finch, assistant chief nurse at University College London Hospitals (UCLH) NHS Foundation Trust. Yet when she carried out a formal evaluation of the experience of revalidation for nursing and midwifery staff at the trust, it showed that of all the elements, they most appreciated the reflective discussion. In its guidance on revalidation, the Nursing and Midwifery Council (NMC) says reflective discussions should take place face-to-face with another NMC registrant, centring on the person’s five written reflective accounts – another requirement of revalidation – and linking them to the Code. Accounts should be based on an example of professional development, a piece of practice-related feedback, an event or experience in their own professional practice or any combination of these. Discussions can be used in many ways, including sharing ideas, information and experiences, debriefing after an incident, gaining another’s perspective on a situation, and thinking about professional development objectives. Discussion partners may help someone reach a conclusion or develop an action plan, the NMC says. At UCLH, these reflective discussions take place outside appraisals. ‘In some areas, it’s part of it. But we felt to do it well, it needed dedicated time,’ explains Ms Finch. She recommends registrants choose a partner who takes a genuine interest in both them and their professional growth. For those reflecting as part of their revalidation, there can be a tendency to concentrate on what’s gone well, says Ms Finch. ‘And that can increase your confidence, your strengths and awareness of situations where you flourish,’ she says. Reflection may also happen in the moment, she says. ‘Often it can be when things are not going to plan or are very intense. We’re thinking while something’s happening, but we may not realise that what we’re doing is reflection,’ says Ms Coverdale. Give yourself time to reflect, says Ms Coverdale. ‘And if you think you’re going to forget important points when they happen, record your thoughts and feelings on your phone,’ she suggests. Prepare early and don’t leave things until the last minute, advises Ms Broadbent. ‘A lot of the calls we receive are from people who have reached our deadline, and then been let down by their discussion partner or confirmer,’ she says. Think of it as a life skill, says Ms Finch. ‘We learn from our experiences and without that reflection, no matter how informal, we don’t evolve as people,’ she says. Think of it as an ongoing process, rather than a one-off, says Ms Broadbent. ‘It’s not just a point-in-time assessment. Make it a habit,’ she says. 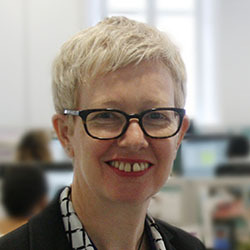 So far, the reflection elements of revalidation have been warmly received by both employers and registrants, says Emma Broadbent, director of registration and revalidation at the NMC. ‘The feedback is extremely positive,’ she says. ‘Employers see the benefits of reinforcing professional development. She agrees that employers have a vital role in the overall success of the process. ‘They provide registrants with support, advice and time. They are a very important part of the picture,’ she says. ‘They need to know when members of their team are approaching revalidation, so they can think about how they can help them.’ Having a managerial approach that encourages reflection, positively reinforcing learning is also key.